Be excited. 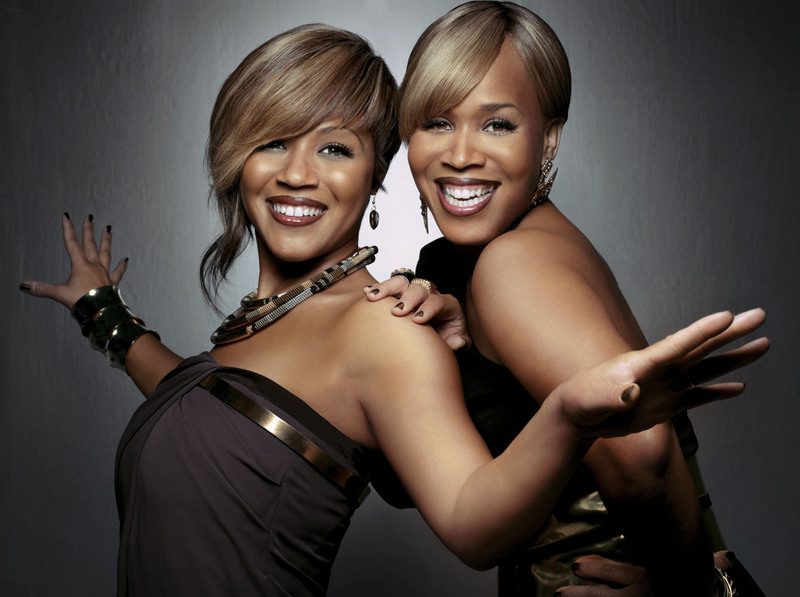 We’ve been looking forward to it for a while and now Mary Mary have announced their new album Something Big will be released on March 29. Granted, we’ve still got a bit of a wait but at least we’ve got the single Walking to whet our appetite. Walking is a great lead single – upbeat, with a catchy, singable hook. And if the album is as good as the track suggests, we will indeed be in for Something Big. Warryn Campbell will be on the buttons again so we know production will be tight and with the powerful vocals of Erica and Tina, it will hopefully be worth the wait. I, for one can’t remember a bad Mary Mary album. Can you? You can hear Walking for yourself now on the Mary Mary website.